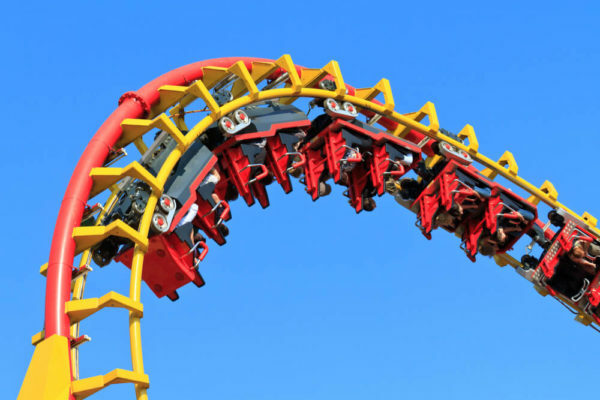 How do you make sure your customers are perfectly safe while giving them the thrill of their lives? 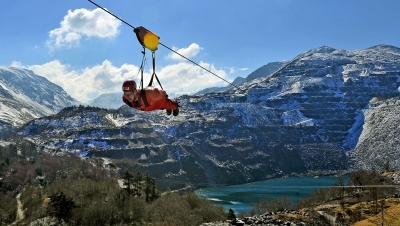 That’s the dilemma facing UK-based Zip World, which has built a business on pushing the boundaries of what is possible with a pulley suspended on a cable. In 2013, for example, it established the record for the longest zip line in Europe, spanning a mile and sending riders along at more than 100 miles per hour. 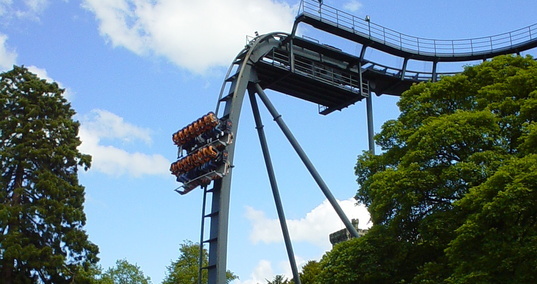 The following year, it opened Zip World Velocity, the first four-person zip line in Europe. And in 2015 it inaugurated Zip World Caverns, the world’s largest fully underground zip line course. Other Zip World attractions, including Bounce Below, Zip World Fforest and Zip World London, all vie to offer thrill seekers the very best in white-knuckle rides. Naturally, though, Zip World takes care to make sure its customers are perfectly safe all the time. 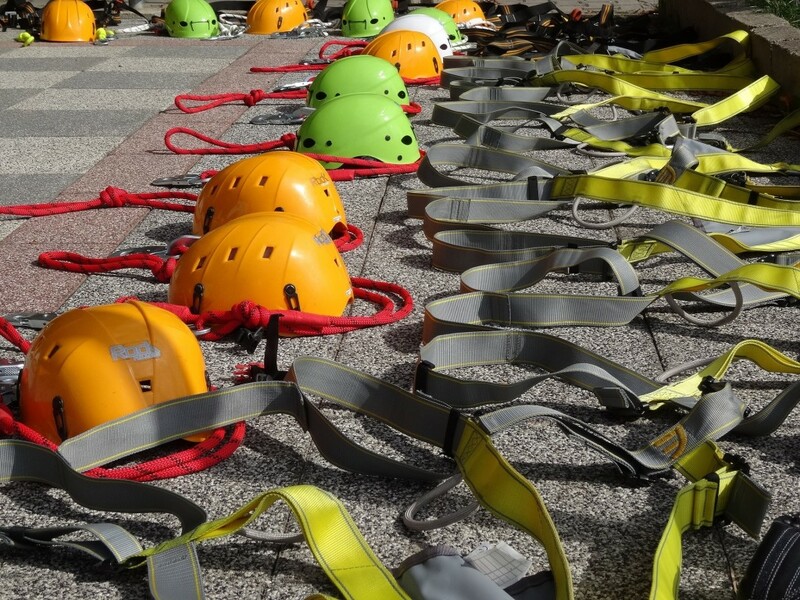 Items such as carabiners and harnesses are inspected every month, while the cables and other zip line components are checked daily. Carrying out the checks is only part of the story, though. As its business has grown, Zip World has needed to professionalise the way it recorded and stored inspection reports. 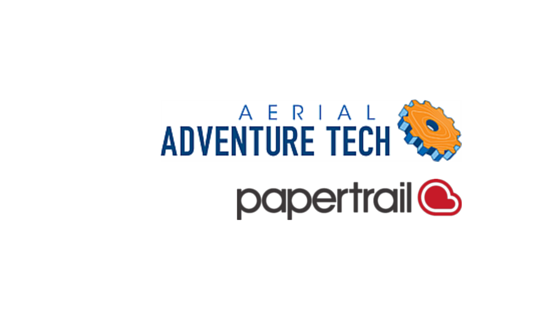 So in 2014 the company introduced Papertrail to manage all of its inspection activity. 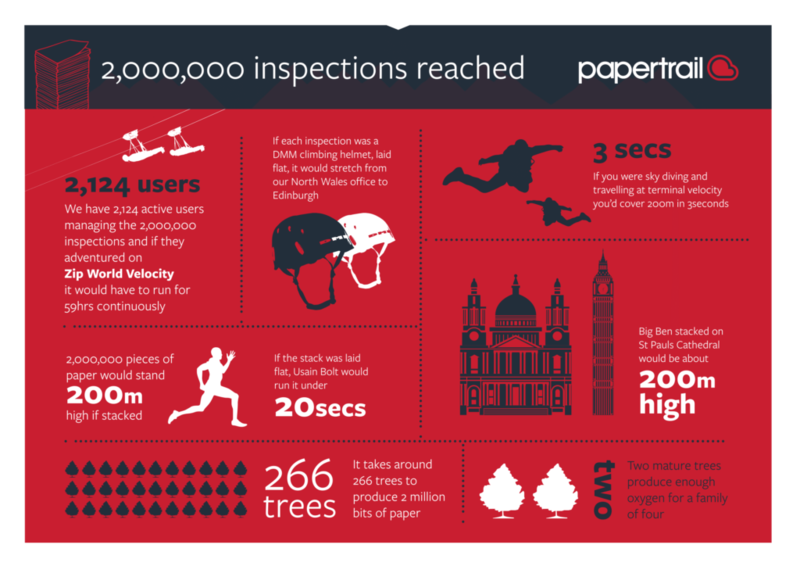 Today, the system handles more than 7,500 records on behalf of 46 members of staff, who deal with critical business functions ranging from employee qualifications and certification to the management of equipment across five venues. The company is now enjoying a host of benefits too long to go through in a short blog post. But if you want to find out more, take a look at our new Zip World case study. And then get in touch to find out how your white-knuckle experience could be just as safe. Preventing avoidable accidents means taking proactive steps to ensure processes, systems and procedures reduce risk. Human or mechanical error can too easily result in near misses, injuries, damaged or destroyed assets, even fatalities. What Health and Safety Training Do Climbing Instructors Need? Climbing instructors need to be ready to work with climbers with a wide range of skills. From children who have just started to learn, to experienced adults who are training between outdoor bouldering sessions.